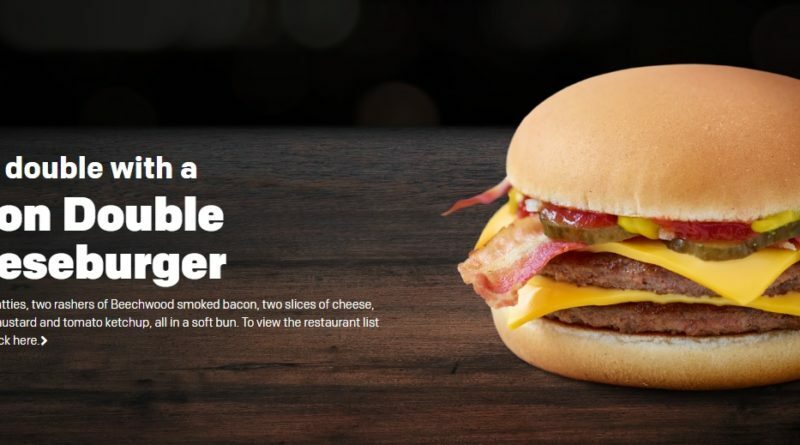 The Bacon Double Cheeseburger is now officially on the core McDonald’s UK menu! Priced at £1.99, make no mistake this is a budget burger but its great to finally see it available in all restaurants after a limited trial in 2018. 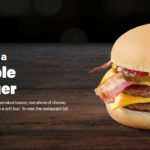 Smart McDonald’s fans like you will have obviously already sampled a McDonald’s Bacon Double Cheeseburger by customising via the touchscreens and/or app to add bacon (40p) to a standard double cheese (£1.49). Today though, sees the official day you can just order one off the regular menu. And because my previous experiments (trying to match the BK Bacon Double Cheese) excluded ketchup, mustard etc, I was going to try it as it is. 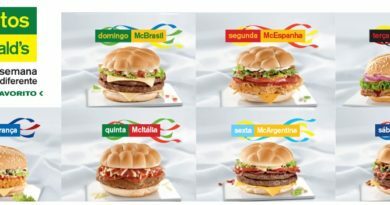 As you can see from above, it comes in its own branded wrap – like other items off the Saver Menu. Opening the wrap, you’re greeted with a £1.99 high street fast food burger. It doesn’t look great, nor would I expect it to look like the promo images. For the money, I don’t think you can beat this for value and taste. 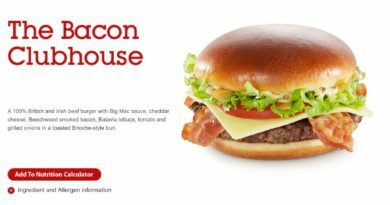 My major dislike of this and any regular McDonald’s Cheeseburger or Double Cheeseburger is that sickly sweet ketchup – I truly find it to be one of my least favourable tastes. But that’s my personal preference. I appreciate 99% of the population find it less deplorable than I do. After all, Miss Milkshake always calls the classic beef/cheese/ketchup/mustard combination the “true taste of McDonald’s”. I don’t disagree. I just find it a chore more than a pleasure. In fact, someone recently referred to me as a “weirdo” (been called worse) for having my doubles without ketchup and mustard but adding extra pickles. Personally, I find the taste of pickles much more “adult” and refined than the ketchup (which IMO) is to lure kids from a young age in with its sweetness. Who hasn’t had a Double Cheeseburger before? You’ve got the ensemble of two beef patties, two slices of cheese, ketchup, mustard (which I could not detect at all), pickles and onions. It is a classic. 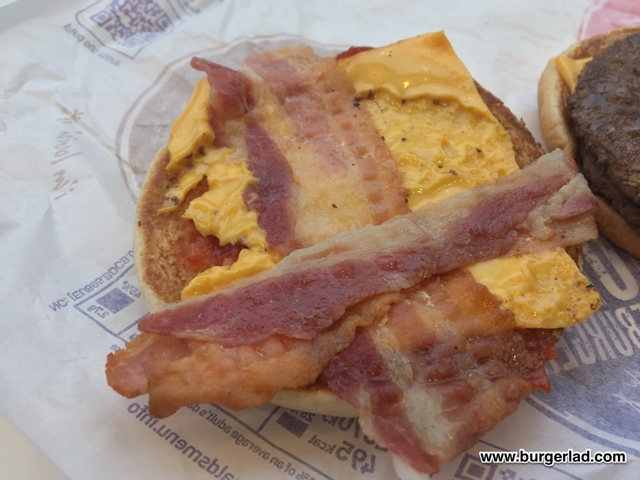 This being a bacon version is obviously topped with bacon too and for the extra coinage sees you get two rashers of the stuff. OK, the rashers are not massive. Or the best quality. 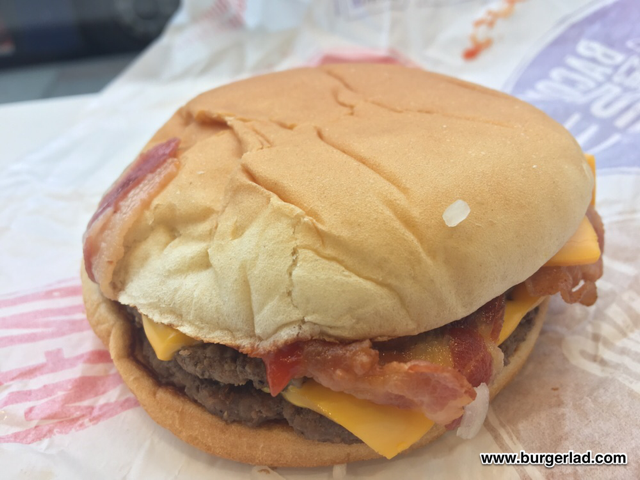 But you do get hints of smokiness throughout and it certainly elevates the double cheese. 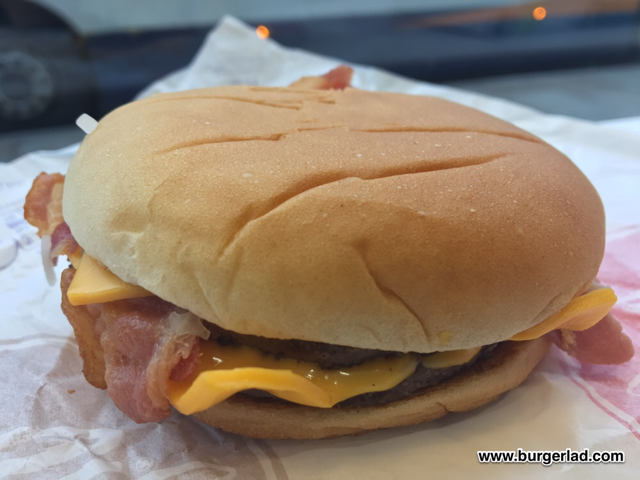 And they are pretty respectable… unlike the farcical claims of the BK Bacon King featuring EIGHT WHOLE RASHERS OF BACON – which were probably about an inch long. 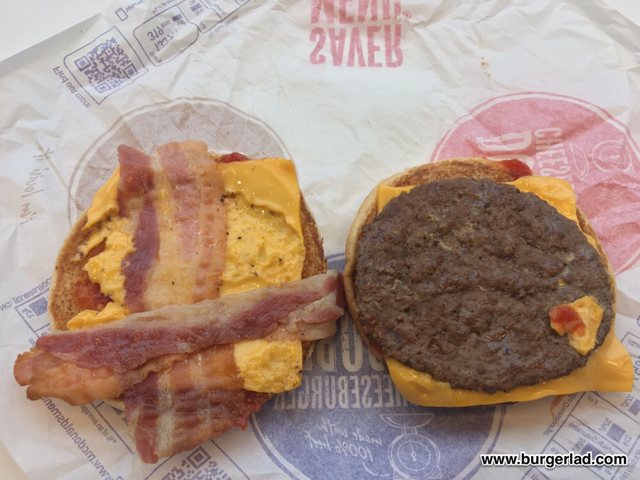 I haven’t checked today so maybe I should, but the last time I ordered it was £1.49 for a double cheese and +40p for extra bacon so can’t see the difference to paying £1.99 for the Bacon Double Cheeseburger. It is a sensible addition to the menu but due to that sickly-sweet ketchup I’ll never be a fan of, I’ll stick to my normal order thanks. Extra pickles all the way. Weirdo. 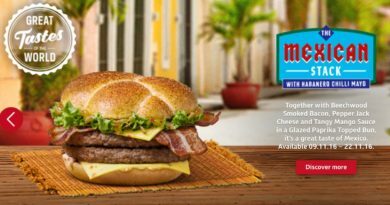 In other news, McDonald’s Germany have launched a really interesting McDelivery exclusive called The Couchburger – you can see all the details here. 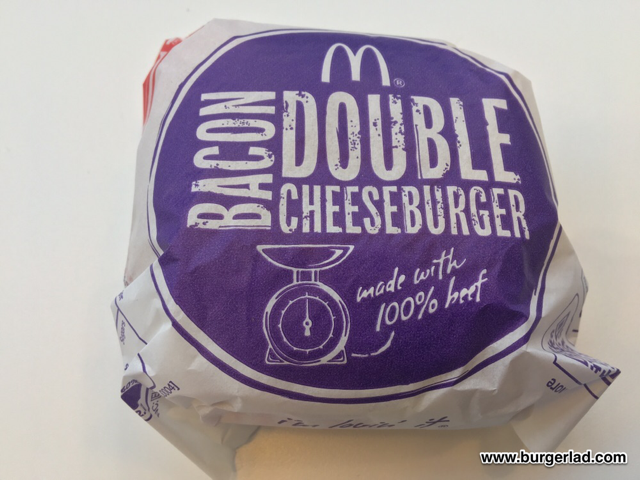 McDonald’s have increased the price of the standard Double Cheese to £1.59, meaning you can’t take advantage of the loophole saving you 10p if you customise a standard burger by adding bacon. This was a stable on the menu about 10 years ago! Seems a media hype method to have taken it off the menu then promote it as “new” a number of years later. Nevertheless, I’m glad it’s back!